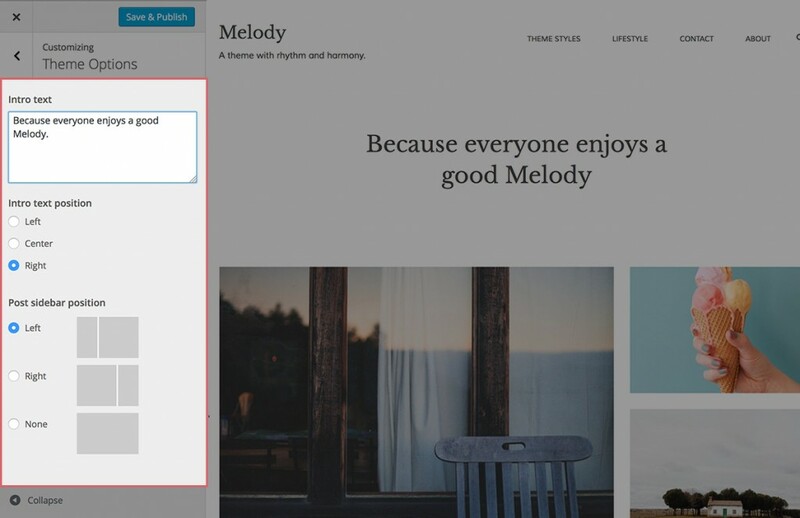 Give your readers visual rhythm and harmony with Simple Melody. With just a few simple clicks, you’ll have this light and minimal look for your site. Below are the steps on how to get you set up. These options are available in both Simple Melody and Melody. They can easily be found in the Appearance > Customize menu under Theme Options. 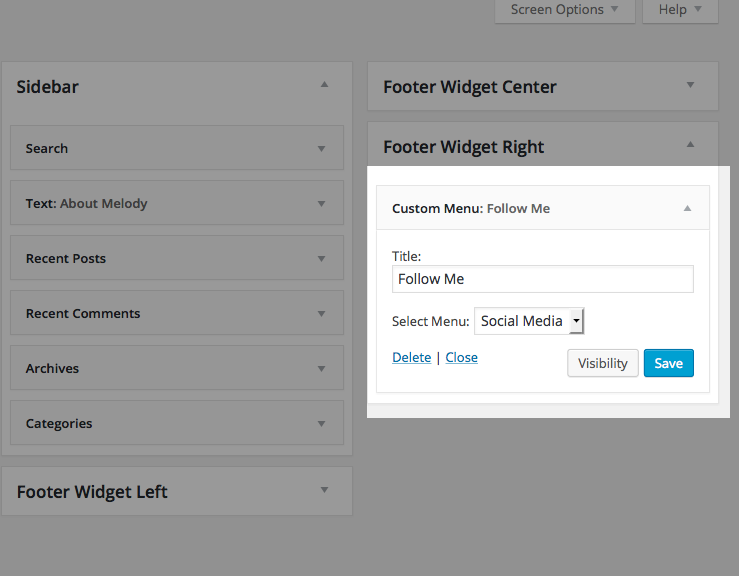 Set up is as simple as creating a Social Links Menu. Find out how to do that here.